Can you give an example of how HR has been important to the bottom line? No specific example but few thoughts. Hire for future, which is the key. HR leaders should understand the business intricacies and then propose a talent strategy, which now days, I feel is lacking in the industry – companies force fit talent into their existing eco-system and not provide an eco-system the talent blooms in. I was involved in setting up of a key high-end technology team, the talent strategy was simple- provide the environment they need to be successful in and results will follow. It would require HR leaders to take bold steps and be flexible in creating a unique value proposition, which might be different than the present and THAT IS FINE. Force fitting talent into an existing culture does not yield the right results. Like how as a parent, one lets a child try out new things and make new friends. This uniqueness has now become the USP of the team and the organization is now perceived as agile, flexible and that it has start-up thinking. What qualities do you look for in candidates while hiring? Functional skills are a must and plus the person has to be a Good Listener, Humility in action, Head on their shoulders, Strategic to Execution mindset and lastly creates followership! What are the key recruitment trends in the financial services industry? The key recruitment trends in financial services are largely dictated by political and regulatory changes, technology simplification and digital along with governance, risk and compliance. Contract recruitment is still a popular option for many financial services employers as a means of circumventing headcount restrictions, some of which have been in place for the past four-five years. Though this will ease but I see this sector to continue to be in cautious stage for 2015 as well. What measures do you take to reduce cost per hire? Please cite one such example. 1. Social Media – Job Portals, Professional Communities, etc. Continuous Engagement: Digital Programs, Lunch & Learn Sessions, Milestone Celebrations, Product Familiarization, etc. Most neglected channel in organizations; needs equal investment. It’s a matter of pride and your colleagues will take that extra step to recommend sound profiles – reputation matters to all! How much importance do you give to employee referrals in the overall hiring process? Keep the referral program simple, don’t confuse your employees by putting in too many riders, this cannot be your only channel though – diversity is important to bring in talent. Keep a watch out on referral analytics, who is referring, are these performing employees, are referees performing, etc. What has been your talent acquisition strategy to attract the brightest talent? I am a fan of simple things. Have a good problem to solve and you will attract excellent talent. No problem to solve you will have mediocre talent. 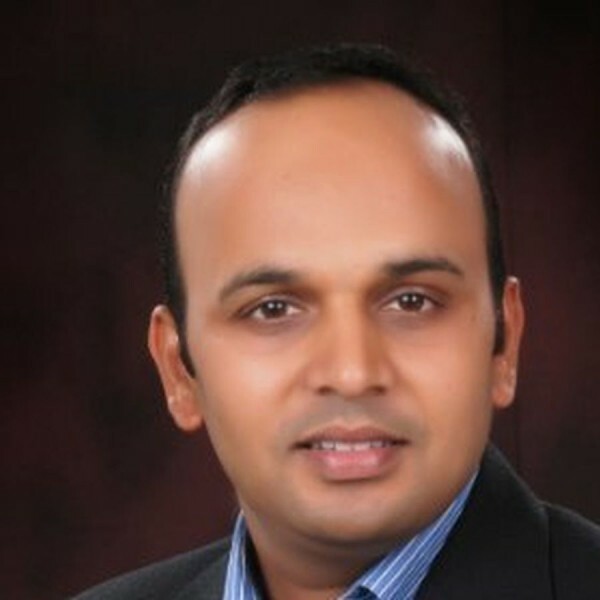 Pawas Anand is an HR Leader with 16 years of experience across IT, Telecom and Financial Sector. Builds winning team, drives transformation and partners to deliver on the strategic people charter. Is a Certified Life Coach with a Master’s in Human Resource Management.